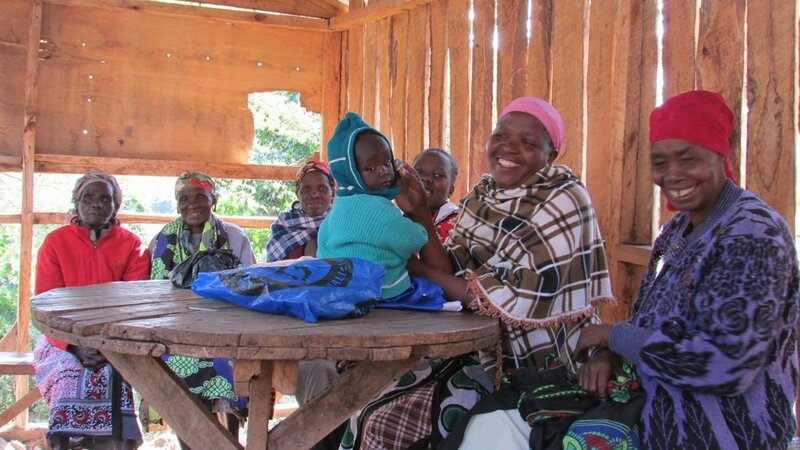 In year two of the SIGBI funded activities, Child.org and CIFORD are developing and launching a new nutritional programme to impact on the health of children and mothers in Meru County. We know that ensuring an infant is properly nourished from birth has long lasting impacts on their chances of surviving and thriving. The new programme will work with young mothers, to develop their skills around child health and nutrition. Mothers will be trained on breastfeeding, HIV, sanitation, pre&post-natal care, positive nutrition, childcare and basics of agricultural development. The overall aim is to have a long term impact on the nutritional status of children in the region, using the women's group model as a vehicle for driving change. This will be a 6 month programme starting mid-2018, with 30 young (16-25yrs) mothers per group who will be meeting once per month for one day’s training at CIFORD. This project will also be followed up with extensive data to monitor its sustainability and success.